China appears to be “winning” its war on air pollution, making so much progress that life expectancy could rise by more than two years, according to a US university study. The Chinese government has been waging a battle to clear its skies of smog that has cut life expectancy in some regions and prompted its citizens to buy masks and air purifiers to protect themselves during peak pollution days. 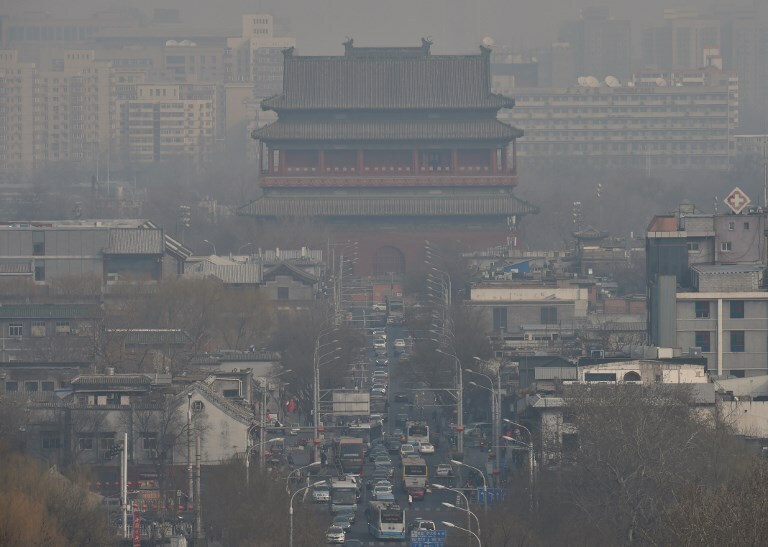 This photo taken on March 12, 2018 shows a view of the Drum Tower on a polluted day in Beijing. Photo: AFP/Stringer. The University of Chicago says in its study released Monday that while the world’s biggest polluter faces a long road to reach national and international air quality standards, the results “suggest the country is winning its war on pollution”. Based on daily data from more than 200 monitors across China from 2013 to 2017, the analysis found that cities have cut levels of PM 2.5 — the tiny airborne particles considered most harmful to health — by an average of 32 percent in just four years. If sustained, such reductions would increase the life expectancy of the average Chinese citizen by 2.4 years relative to 2013. PM 2.5 can play a role in heart disease, stroke, and lung ailments such as emphysema and cancer. Another study published by the university last year had found that air pollution in northern China had cut life expectancy by three years compared with the south of the country. “We don’t have a historical example of a country achieving such rapid reductions in air pollution. It’s remarkable,” Michael Greenstone the economist and director of the Energy Policy Institute at the University of Chicago who conducted the studies, told AFP Tuesday. The AQI level in Beijing on Tuesday night. Photo: AQIcn.org. By contrast, it took the US a dozen years and a severe recession to attain similar improvements in air quality after it enacted its 1970 Clean Air Act, he noted. “What these last four years have demonstrated quite loudly is that things can change and they can change rapidly –- it just requires political will,” he said. As public discontent mounted over the country’s choking smog, China’s ruling Communist Party made clean air a priority. In 2013, it launched an ambitious air pollution action plan that sought to slash PM 2.5 levels in key regions such as the northern Beijing-Hebei-Tianjin area and the Yangtze River Delta by up to a quarter. 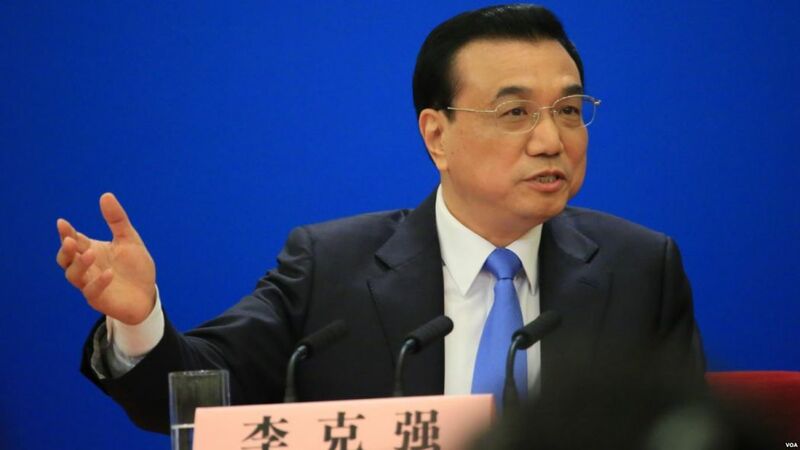 In 2014, Chinese Premier Li Keqiang declared “war” on pollution. Premier Li Keqiang. File photo: Wikicommons. Since then, teams of inspectors have been deployed across major cities in north China to ensure compliance with pollution standards. Highlighting the challenge facing the country, Beijing’s skies were a dismal grey on Tuesday, as PM 2.5 levels soared to 270 micrograms per cubic cubic metre, more than 10 times the maximum recommended by the World Health Organization for a 24-hour period. But the capital and other places have made progress. Beijing cut PM 2.5 levels by 35 percent between 2013 and 2017, increasing lifespans of its 20 million residents by 3.3 years, the study found. Baoding, China’s most polluted city as of 2015, cut pollution by 38 percent, adding 4.5 years of life. 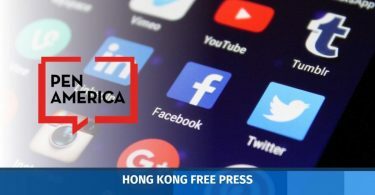 “China’s not held up as a democratic regime, and yet here we have a clear example of the public demanding something and the government delivering it,” said Greenstone. Yet the war on smog has come with social costs. To clear the skies, authorities ordered thousands of polluting factories to leave urban centres, displacing hundreds of thousands of migrants. 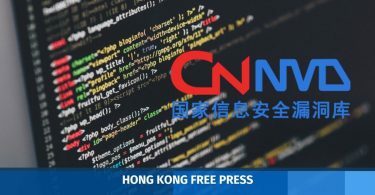 They also designated “no-coal zones” that pushed more than three million households in the region around Beijing to abruptly switch over to gas or electric heating, often removing coal boilers before new systems were functional. In December, schools in Hebei province made headlines after pupils suffered frostbite from attending class outside. Delays to installations of the new electric heating systems meant it was slightly warmer in the weak winter sunshine than in the frigid classrooms. Greenstone said he hoped to see China move towards more market-based environmental regulations. He recommended measures such as setting up cap-and-trade markets for particulates and beefing up pollution taxes.